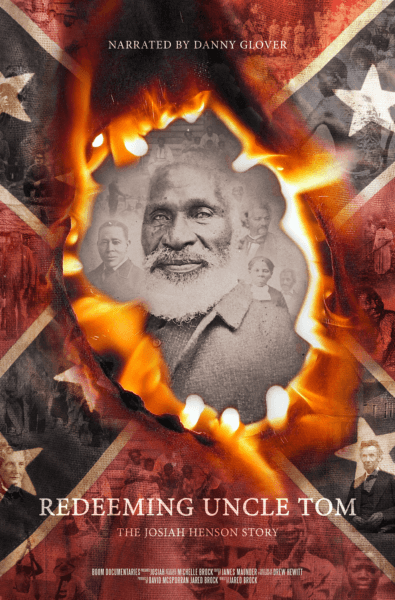 Redeeming Uncle Tom: The Josiah Henson Story is a ground-breaking documentary that aims to restore a hero of the abolitionist movement to his rightful place in history. Including interviews with leading experts and Henson descendants, the film traces Josiah Henson’s harrowing journey from slavery in Maryland and Kentucky to freedom in Canada. Critically acclaimed actor Danny Glover narrates the voice of Josiah Henson in the documentary film. Redeeming Uncle Tom is airing on 200+ channels across America during Black History Month 2019. See list of all airing times here. Interested in having director/author Jared Brock speak at your university, conference, church, or community event? Here's what previous hosts are saying.